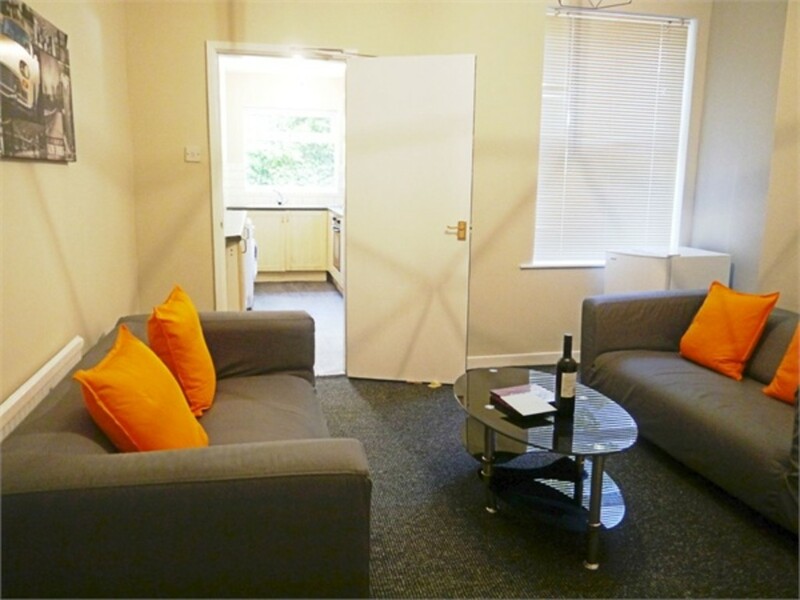 Student Accommodation 2019/20 Only £ 85 pppw City Lettings 0115 9502172. A large recently refurbished 2 double bedroom terraced house ideally located for various University sites, comprising of a large modern living room, separate modern kitchen/ diner, 2 equal size double bedrooms with additional study room/spare room, good size master bathroom, modern decor and furniture throughout, walking distance to Uni, double glazed, gas central heating, a modern, comfortable property. Agency fee £ 250 + Vat No additional fees required. 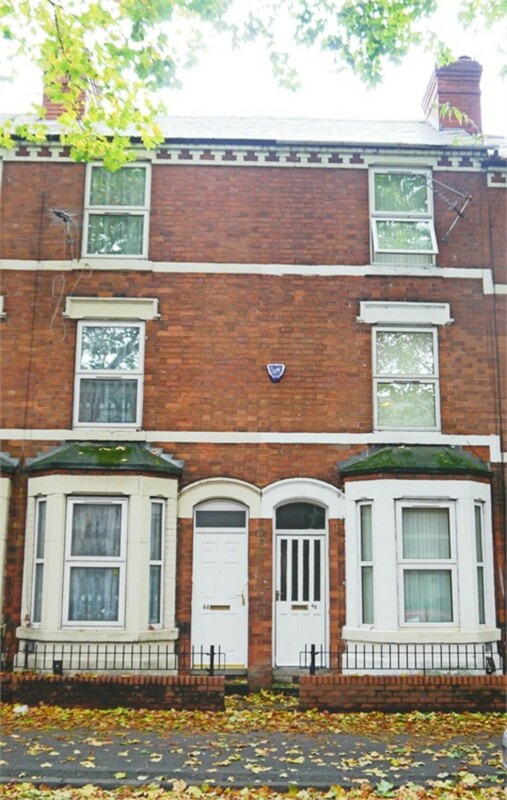 Student Accommodation: £ 90 pppw Exc City Lettings 0115 9502172 are pleased to be offering a large 3 double bedroom student home, ideally located for various Uni sites. Comprising of a large living room, separate modern kitchen, 3 good size double bedrooms, modern master bathroom, spread over 3 floors. 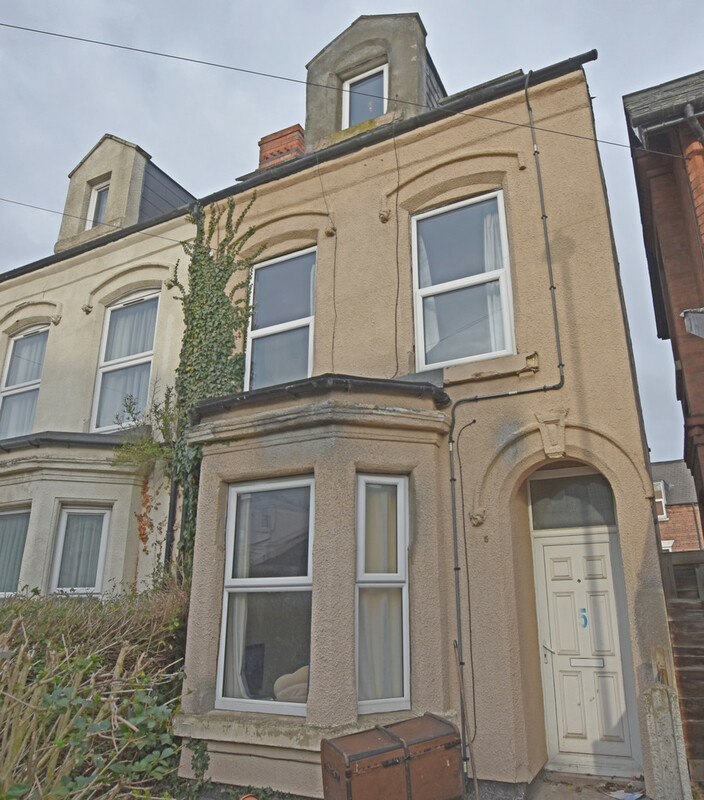 A very popular property, viewings highly recommended. Agency fee £ 100 pp. Student Accommodation 2019/20 £ 70 pppw Exclusive City Lettings 0115 9502172 An ideal 4 bedroom student house, excellent location for various University sites, good size living room with wooden floors, leather sofas, separate fitted kitchen and good size master bathroom located on the ground floor, 4 equal size double bedrooms, double glazed throughout, gas central heating, very good value at only £ 70 pppw. Agency fee £ 100 pp No additional fees required. 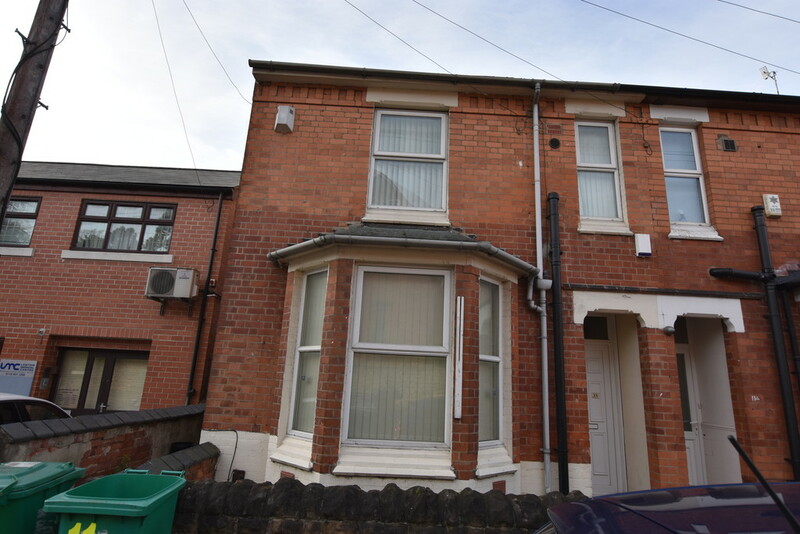 Student Accommodation 2019-20 £ 82 pppw Exclusive City Lettings 0115 9502172 This mid-terrace property is an ideal student base for tenants looking for access to local amenities combined with short commuting times to all the main University campuses. Fully furnished and newly renovated, this property offers 4 well sized double bedrooms, 2 modern bathrooms and a good size open-plan kitchen/living room. Excellent value only £ 82 pppw Exc Agency fee £ 100 pp. 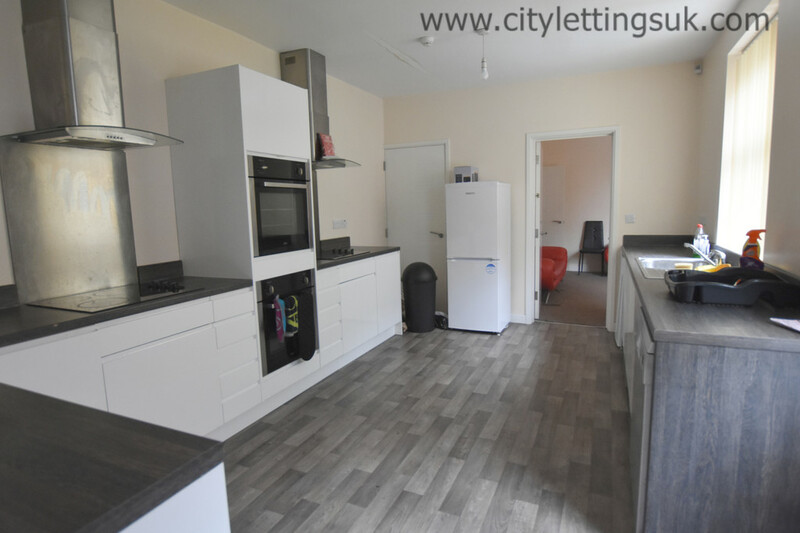 Student Accommodation 2019-20 £ 86 pppw: City Lettings 0115 9502172 are pleased to be offering a large 5 double bedroom house ideally located for various University sites. Newly refurbished including new modern decor throughout, new carpets throughout, finished & furnished to a good standard throughout. Spread over 3 floors. 2 bathrooms. Double glazed, gas central heating. 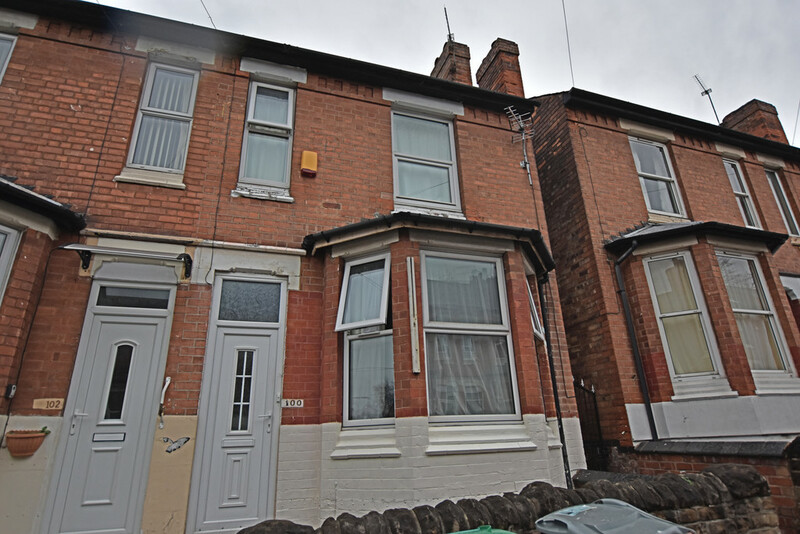 Walking distance to Uni. On street permit parking. Small rear yard area. Agency fee £ 100 pp. No additional fees required. Student Accommodation: 2019-20 £ 90 pppw Exclusive City Lettings 0115 9502172 are pleased to be offering an exceptionally high standard 6 double bedroom house, completely refurbished throughout, large living/ dining room, very large designer kitchen with 2 ovens, washer/dryer etc, 6 large double bedrooms, 3 modern bathrooms, new carpets, stylishly furnished, private rear patio area, rear garage, double glazed, gas central heating. 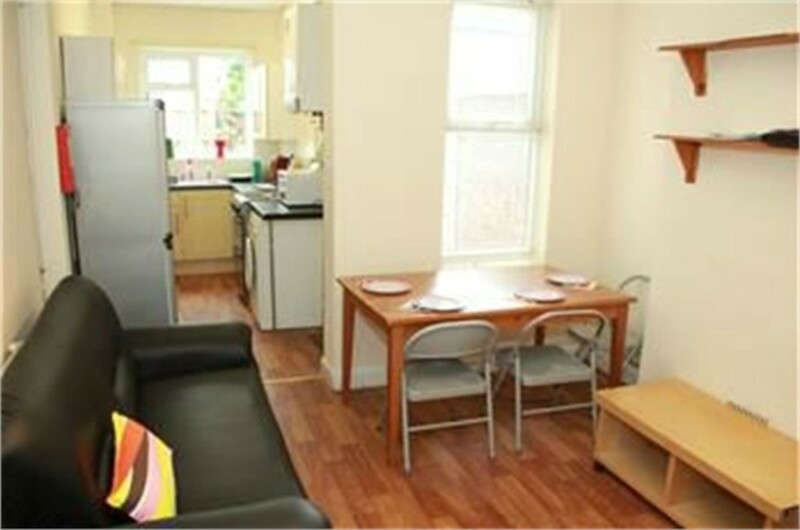 Walking distance to University. Agency fee £ 100 pp. Viewings highly recommended. 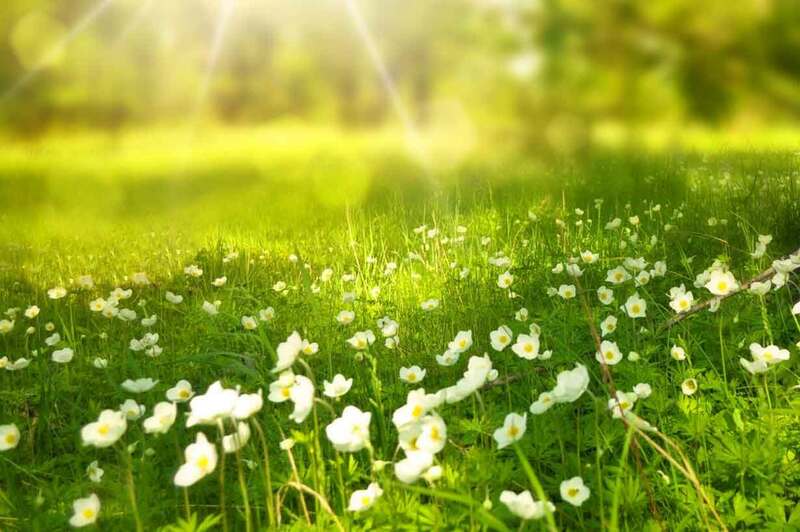 Student Accommodation 2019-20 £ 87 ppw Exclusive. 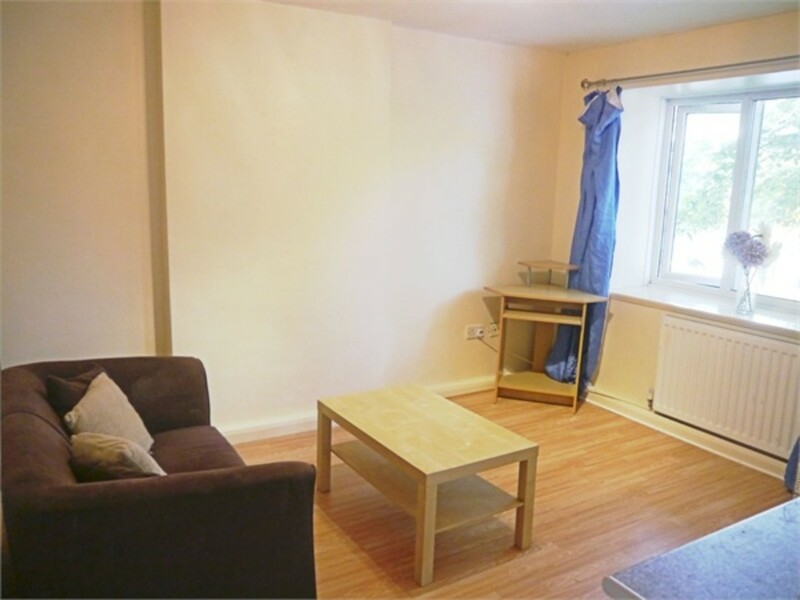 City Lettings 0115 9502172 are pleased to be offering a large 6 double bedroom student house, ideally located within walking distance to various University sites. Good size living room, modern kitchen, 2 bathrooms, 6 large double bedrooms. Modern décor & furniture throughout. A very popular property, viewings highly recommended. Agency fee £ 100 pp. £ 87 pppw Exclusive. No additional fees required.